John and Becky Durham are Hudson, WI Realtors with the Durham Executive Group and RE/MAX Results. John and Becky are considered some of the best realtors in the Hudson, WI area. 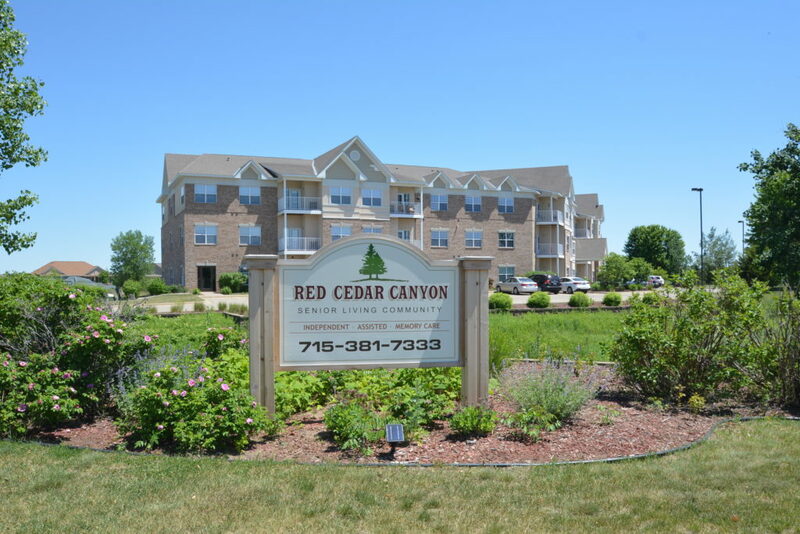 They offer real estate services for Red Cedar Canyon Senior Living in Hudson, WI employees and their families, assist with both incoming and outgoing employee relocation transferees, as well as for seniors and adult children of seniors who are needing expertise to assist those needing to transition to their next home such as to Red Cedar Canyon Senior Living in Hudson, WI. "Becky and John form a great team with Becky helping set up multiple WI and MN home searches while John showed me properties. I made an offer on a Woodbury home, and I am extremely grateful they connected... continued"